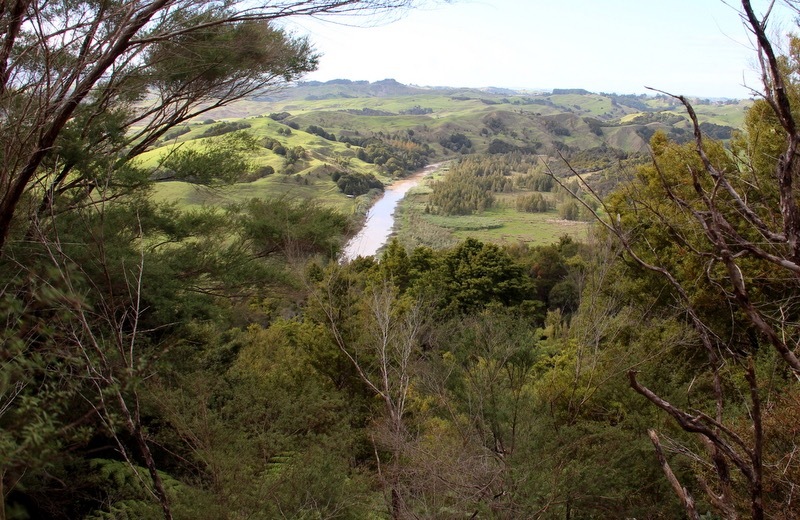 In a joint conservation effort, Northland Fish & Game, the Department of Conservation and Nature Heritage Fund have announced the official opening of an important wetland area near Dargaville. The Underwood Wetland, to be opened next Sunday, 19 February, by Association Minister of Conservation Nicky Wagner, gives protection to a 342 hectare area of native forest, wetland and river flats. The reserve includes remnant kauri, hardwood forest and wetland, and drained river flats containing scatterings of kahikatea. It is sited along the northern and eastern frontages of the Manganui and Northern Wairoa Rivers, five kilometres east of Dargaville township. The land was purchased from local farmers David and Gloria Underwood, by the Nature Heritage Fund with financial assistance from the Northland Fish & Game Council. The previous landowner, David Underwood, had worked previously in Papua New Guinea managing native forests and cropping on a sustainable harvest basis for locals. He therefore had the skill set to recognise that his property was unique in the Kaipara District. The forest and wetland areas are now classified as scenic reserve and will be managed by the Department of Conservation, while Northland Fish & Game staff will manage and look after the river flats as wildlife reserve. “All this translates into permanent protection for this land, which is to be restored over time to a natural wetland, so that everyone involved, from the Underwood family to DOC and Nature Heritage Fund, should take a bow for what is a singular conservation achievement,” said Northland Fish & Game Manager Rudi Hoetjes.